The Writers Guild Awards honor outstanding writing in film, television, new media, videogames, news, radio, promotional, and graphic animation categories. 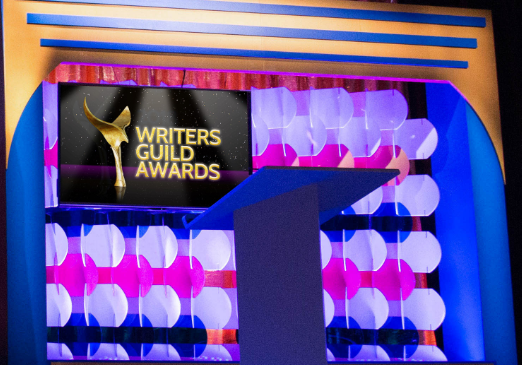 Today the nominees for the 2019 Writers Guild Awards were revealed. Check out the list below.